I have heard various good things about Becca products, so thought it was about time I tried something! 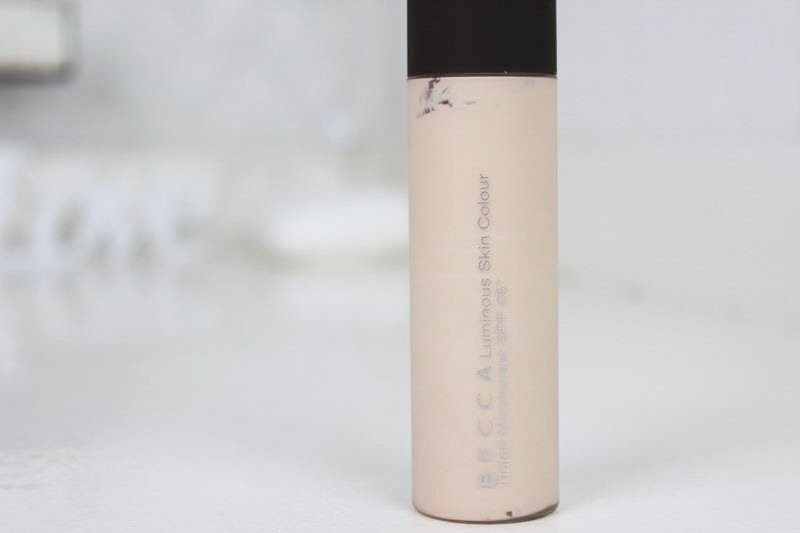 I decided to try the Luminous Skin Colour, as lately I have been wearing either no foundation or very light foundations, so thought this would be a nice product to try. This is a combination of a tinted moisturiser and a sheer foundation, so leaves skin looking incredibly natural and radiant. I love the texture of this as it is very light and blends into the skin amazingly well. The coverage really isn't high at all, however I find it is perfect for evening out my skin and leaving it looking healthy. Then if I need it, I just pop a bit of concealer on over the top of this. I bought the shade Porcelain, which is the perfect match for me. As you can see in the photos above, the products just melts into the skin and leaves a gorgeous glow. 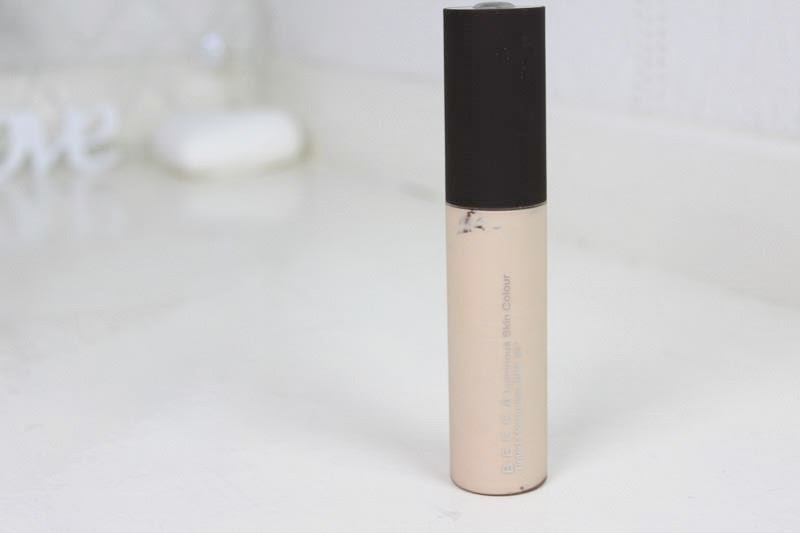 I think this would be brilliant underneath a foundation as well, so if I did want a little bit more coverage, I could just use this as a base. Have you tried any Becca products? Let me know your recommendations, as I would love to try some more. This looks like it gives a lovely finish - it'll be lovely for summer. Sadly, I'm yet to try any Becca, but I've been wanting to for ages! I'll let you know if I ever get round to it! I got a sample of this and I think it's really lovely ! This looks so pretty, think I would be tempted to use it as a highlighter though. The product looks lovely. I have some trouble finding the right foundation for my light and combination skin, but I will check out this on.